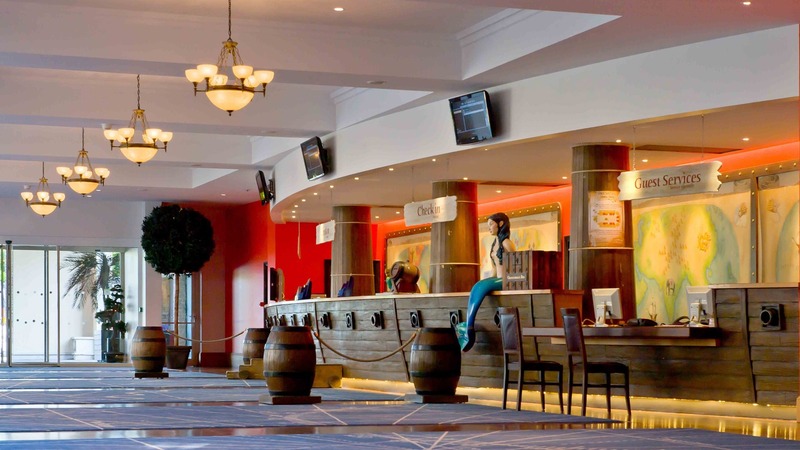 In making a reservation at the Explorers Hotel you are choosing a hotel at Disneyland Paris that prolongs the magic of the Disneyland Parks®! Much more than a hotel, it is a children’s paradise! 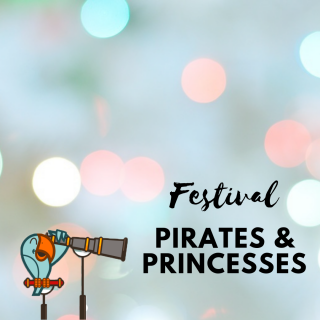 Plunge into our world of explorers and pirates which will enthrall the young …and the young at heart! All the services of our hotel have been designed with the well-being of families in mind. 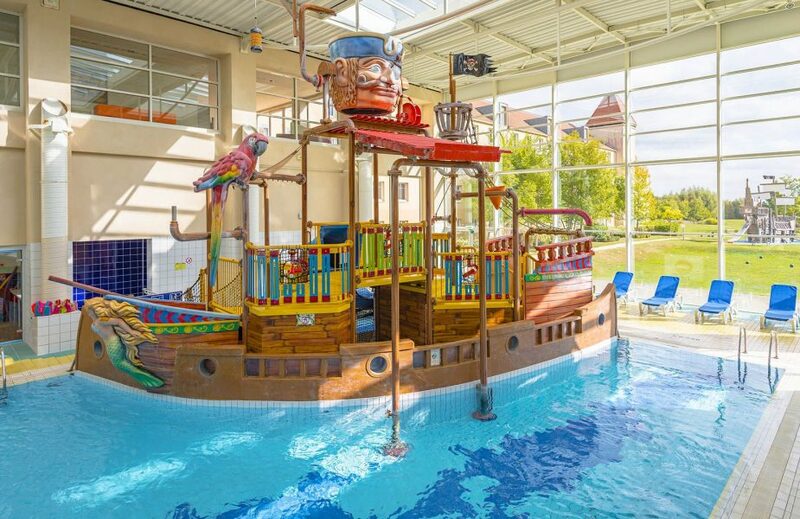 Take advantage of our numerous activities without leaving the the hotel: our 200m² water playground featuring water slides and a pirate ship, a 6D cinema for thrill seekers, and even a video games room. There is always something to keep the whole family occupied! Whatever the size of your family, you will find the room to suit your needs. 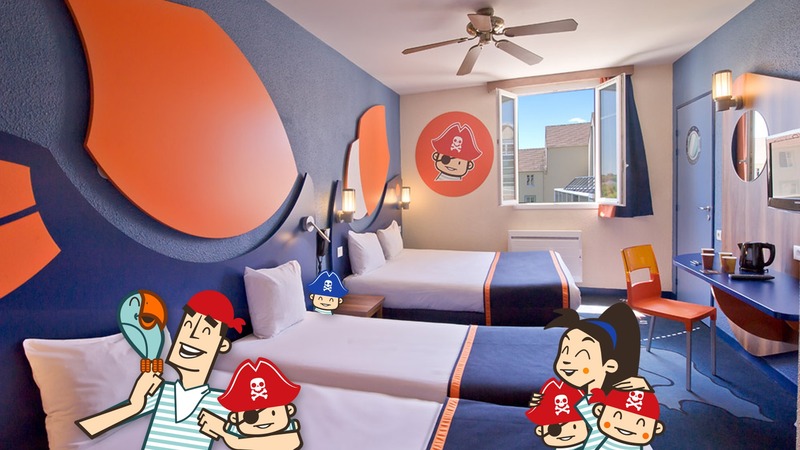 With its adjoining rooms, the Explorers Hotel can accommodate up to 10 people together in family rooms. A solution which is both practical and economical, especially for large families! As a Disneyland Paris hotel, we provide all the necessary services to facilitate your visits to the parks: entrance tickets at preferential rates are on sale at the reception desk, free shuttles running about every 20 minutes between our hotel, the parks and the TGV and RER station of Marne-la-Vallée, Chessy. 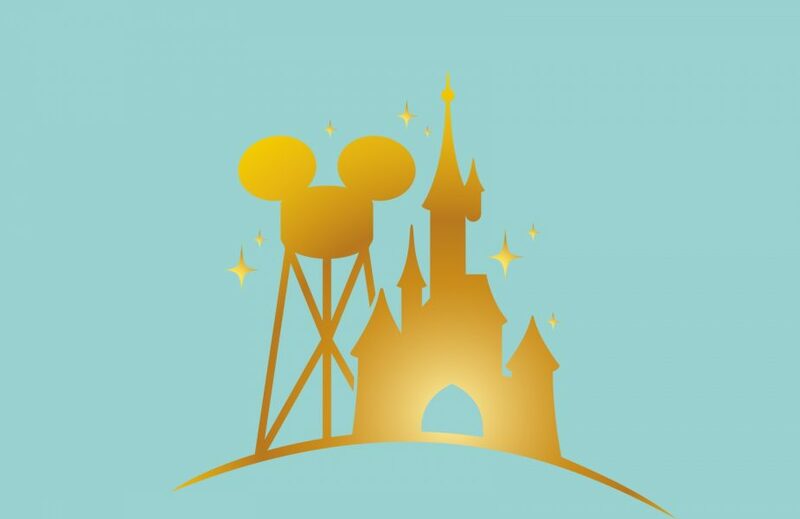 In addition, the Explorers Hotel allows you to benefit from an exclusive advantage: free parking at Disney® for all our travellers on presentation of a card (obtained from reception). Benefit also from a wide range of catering services. The hotel proposes three restaurants: an all-you-can-eat buffet, a traditional à la carte restaurant and a pizzeria, as well as two snack bars and a bar! Something to satisfy all your family’s tastes! Our multilingual staff welcome you 24 hours a day, 7 days a week all year round! 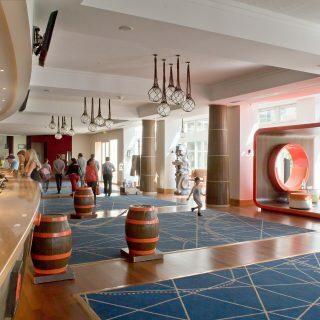 At the Explorers Hotel you will also benefit from a car park, a left luggage area and Wi-Fi, all free of charge. 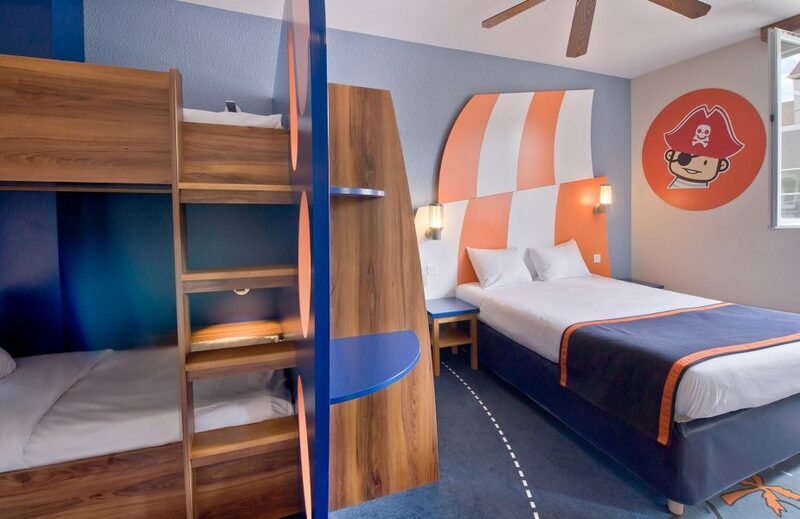 If you are looking for a hotel at Disneyland Paris for your family stay, choose the Explorers Hotel! In addition, in booking directly through our web site you will benefit from exclusive advantages: we guarantee the best available rate and cover the cost of the city tax! 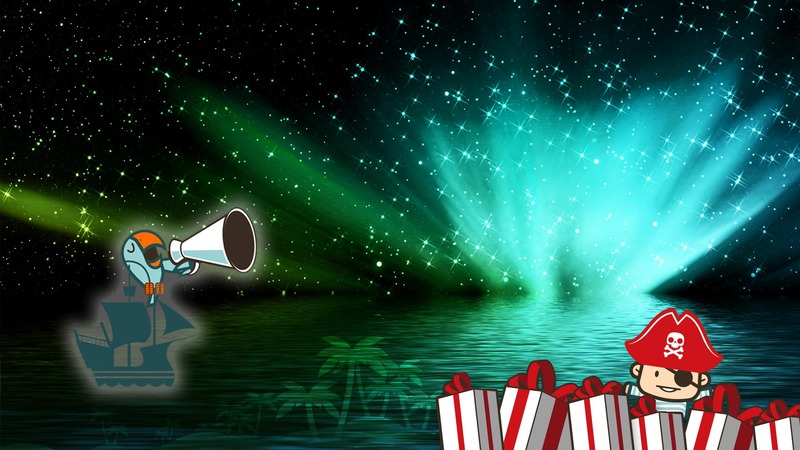 Discover all our special offers and save on your next visit to the Explorers Hotel! 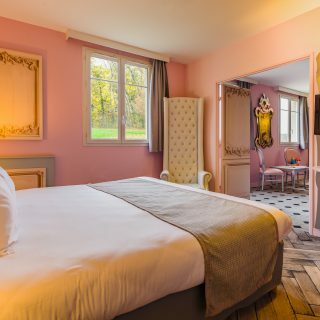 With its 390 rooms, including family rooms accommodating up to 10 people, the Explorers Hotel is ideal for all families looking to prolong the magic of their visit to Disneyland® Paris ! Choosing the Explorers Hotel is the guarantee of enjoying an unforgettable experience with all the family! Take advantage of the leisure activities available for the whole family within the hotel, which include a superb 200m² water playground and a dynamic 6D cinema! As a Selected Hotel Disneyland® Paris, we provide services dedicated to facilitating our travellers’ visits to Disneyland® Paris. Let’s discover these services. Save up to 20% on your stay! 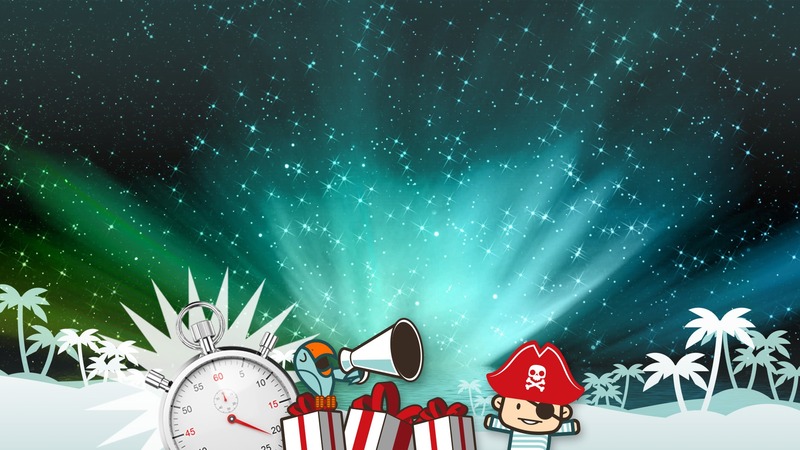 Come and discover all offers available now. 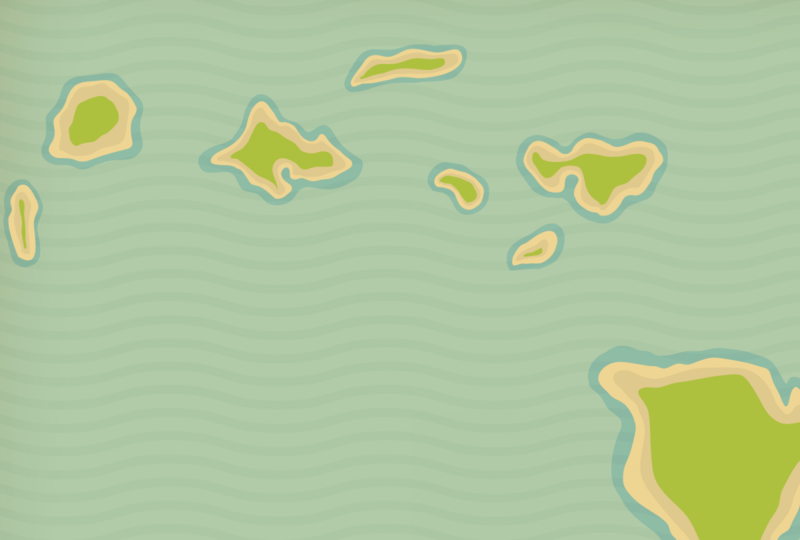 No charge for the tourist tax on all reservations made directly through our web site! Sale of Disney® tickets at reception, and free shuttle service to the Disneyland ® parks in less than 10 minutes. Make your children’s stay even more unforgettable by offering them great surprises!